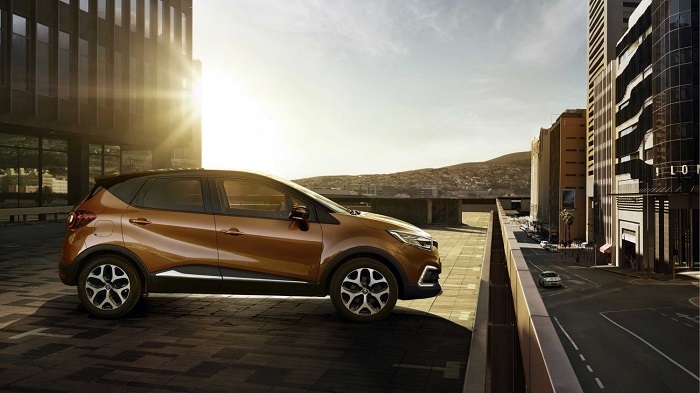 Like the Clio the 2018 WLTP models which conform to the new EU emissions, the Captur models use the same power plants and have like many other Renault models have reduced the variant range but not at the expense of specifications. 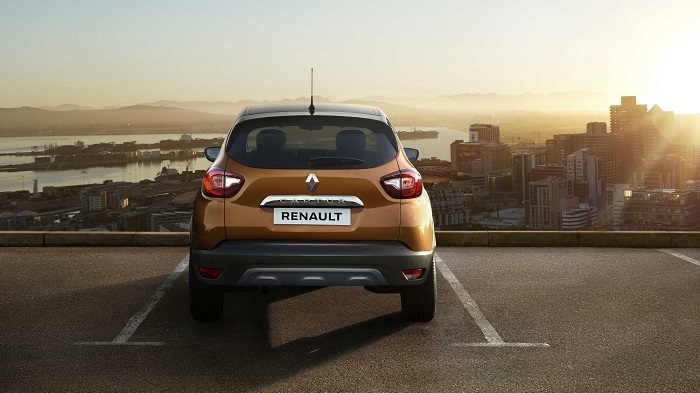 Captur offers three highly specified variants starting with the Play then the Iconic and GT-Line. 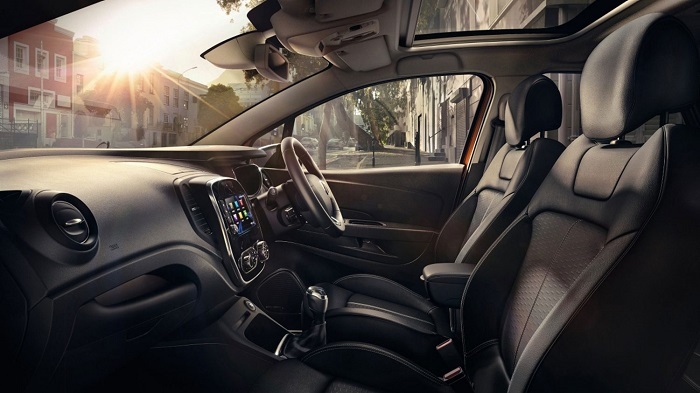 You can choose from the Tce 90ps petrol manual or the dCi 90ps diesel which you can order either as manual or automatic. If you would like a Tax Free quote, we ask that you use the link below to explore and configure the exact model and variant you are interested in, please ensure you include any factory options and select the exterior and interior colour and trim using the manufactures website, this site is updated with all the latest specifications,once you have completed your configuration you can then click on the “Share” tab and then select by email, please enter kieron.wilcock@grantandgreen.de, your desired vehicle summary will be emailed to us so we can contact you with an exact quote. 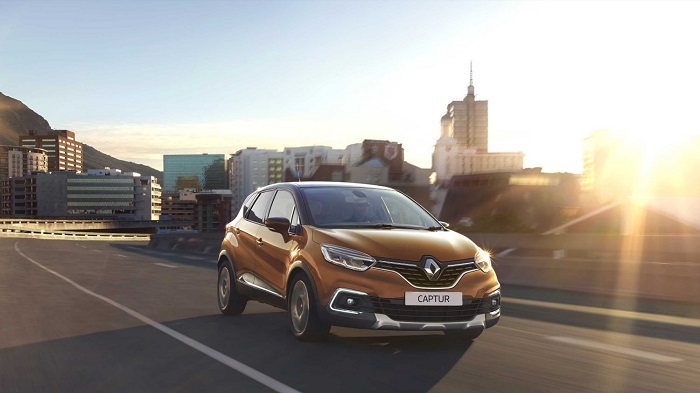 To configure and explore your Renault Captur click here…..